Vinyl Flooring gives any room a refreshingly clean look. 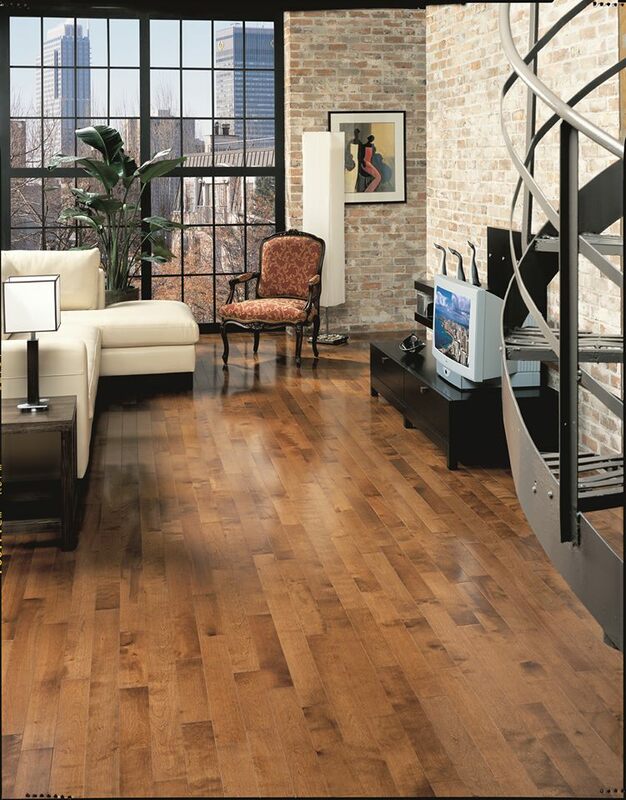 Whether you want something more elegant or contemporary, Vinyl flooring is a great match. To get started, call DeSitter Flooring at (630) 771-1420 or contact us online!